← The Rosette Nebula, Astronomy Picture of the Day for February 14, 2008, from Nasa.gov. 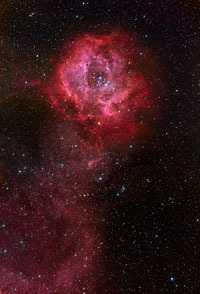 The Rosette Nebula (aka NGC 2237) is not the only cosmic cloud of gas and dust to evoke the imagery of flowers. 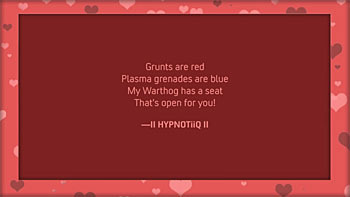 But it is the one most often suggested as a suitable astronomy image for Valentine's Day. Then there are heart surface and heart curve formulas from Wolfram MathWorld. 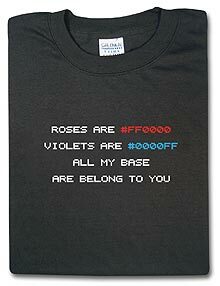 And romantic Perl code poetry—geek love at its finest. I would like to say Happy Valentines Day to my friend Lynnette.Your beautiful girl!